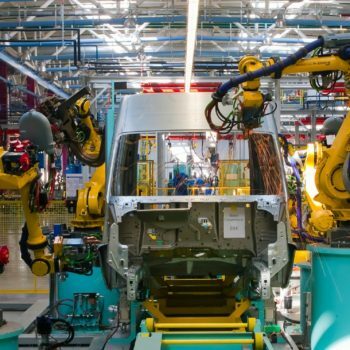 Can IIoT’s Biggest Security Challenges Be Overcome? IoT Security: What’s At Stake? 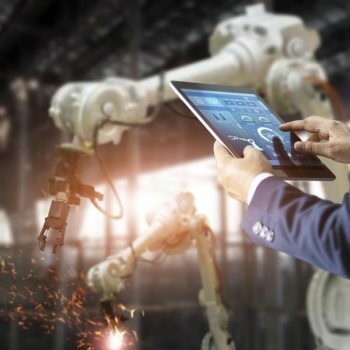 Does industrial IoT need a fresh security approach? Will 2017 be the year of cyber espionage?